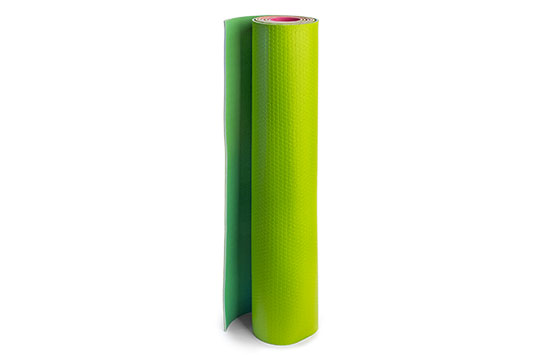 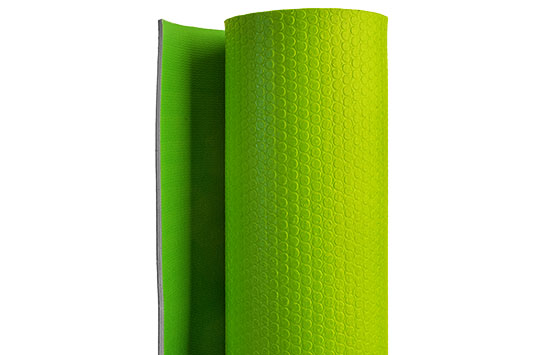 Treat yourself to a yoga mat you’ll love exercising on. 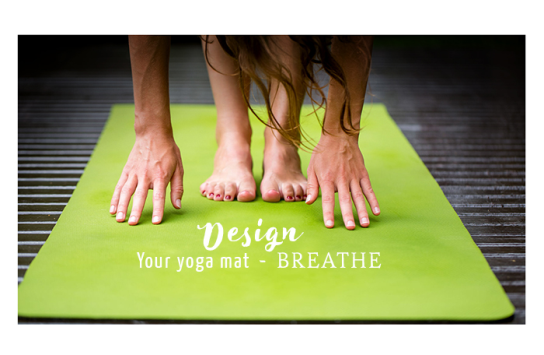 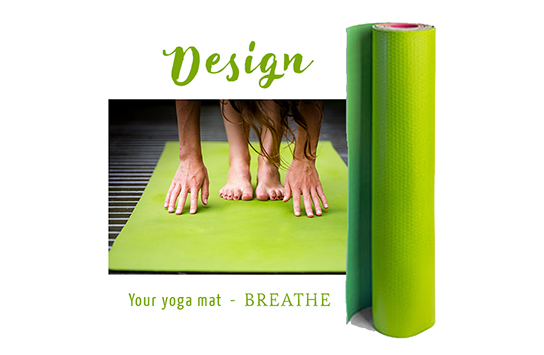 Personalize your yoga mat with soothing colors or an inspiring print to help you stay centered during your routine. 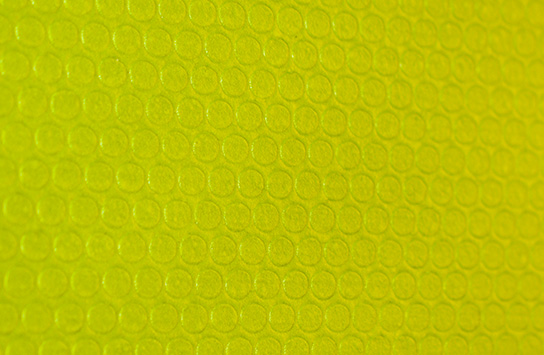 Green on one side your photos and art on the other!